SodacrewInc. is a FinTech company that specializes in cross-border payment andremittances. 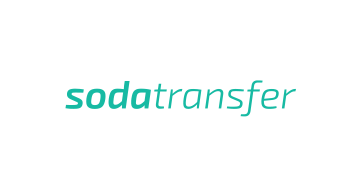 Sodacrew Inc. operates as SodaTransfer, an online P2P moneytransfer platform that focuses on a seamless user experience; as well asSodaPay, a payment service that serves global businesses experiencing painpoints with in/outbound payment to/from South Korea.